Perhaps you have seen the unusual Baobab trees on nature shows, but did you know the fruits of these majestic trees yield some of the best oil in the world? Highly prized in the personal care industry, Virgin Organic Baobab oil is considered to promote skin health and is often added to moisturizing lotions, bar soaps and lip balm. 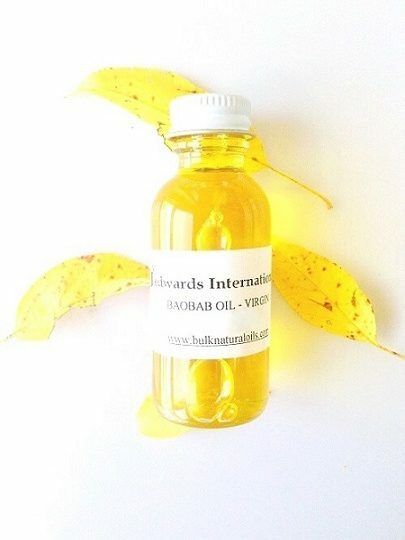 Virgin Organic Baobab oil is harvested from baobab seeds. The seeds are found in large capsule-like fruit which grow on baobab trees. Baobab fruit grow on trees throughout the savannas of Africa. The trees themselves are a natural marvel—some have been aged at over 1,000 years, and may reach widths of several yards. The fruit mature during the dry season and drop off the trees when ready to harvest. People living in rural areas collect the fruit from under the trees. The fruit is transported to a processing facility where it is cracked open and the internal powder and seed is removed. The extracted seeds are then washed to remove a powder coating and then air dried in the hot sun. Jedwards bulk wholesale Baobab Oil, both organic and conventional, is made by a cold pressing process. The oil is rich in antioxidants and vitamins A, D, E and F. It is also rich in oleic acid, linoleic acid, palmitic acid and omegas 3, 6, and 9. 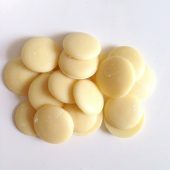 It’s yet another treasure of skin health from the continent of Africa. Did you know – The baobab tree is nicknamed the “upside down” tree?